Whilst the property market has undergone substantial turmoil and confusion over the past five years, the residential property market today seems to be in a more stable, even ‘normal’ status compared to previous years. Now that we seem to be operating under normal trading conditions, without the threat of an election, continued low inflation and interest rates and other known distractions; there is a need to have responsible valuations on all types of properties. There are copious amounts of data relating to house prices that is freely available on the internet and many of the property portals but is this information reliable and correct? Many lenders including Banks and Building Societies have their own methods and models for calculating the values of properties for mortgage purposes. In most cases, these are automated, computerised, programmes and require the submission of basic, sometimes out of date historical information at one end (such as previous house price sales by post code and price indices) and an answer comes out at the other end. This is great if your house happens to be on a large, modern residential estate or on a busy city street but there is still a margin of error. 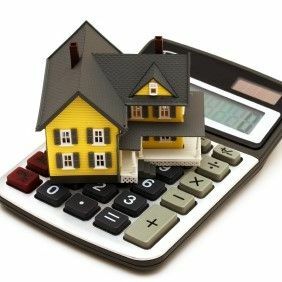 If your valuation is to feed in to a mortgage calculation, even a 10% margin of error could make a massive difference. In London and many urban cities, floor area is often a more accurate and helpful guide to value a property. The values of two similar properties in the same street will often differ based on the orientation and specification of each dwelling but despite this, a square footage calculation for each specification tends to be more accurate. However, a badly built extension may increase the floor area but have a negative impact on the valuation. If we challenge the guide price of a property, we are frequently answered by estate agents with; ‘well such and such a property sold for £x then this has got to be worth £y’. On occasion, they ask us for our opinion to factor into the mix as, given the number of properties we view for a living, we have an educated view. 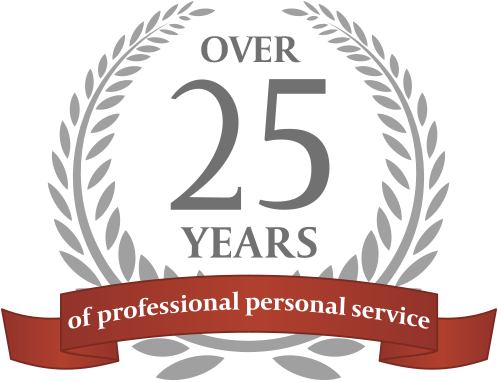 A professional, experienced valuer will depend on their in-depth knowledge of the market, expertise and local area knowledge. You would hope that most experienced valuers would look to have at least three other comparable properties to justify and support the conclusions and recommendations. As professional buying agents we act and carry out our own detailed research using similar methods, knowledge and our understanding of the property market place. We try to use factual data rather than too much art and too little science. Older PostTo commute or not to commute?